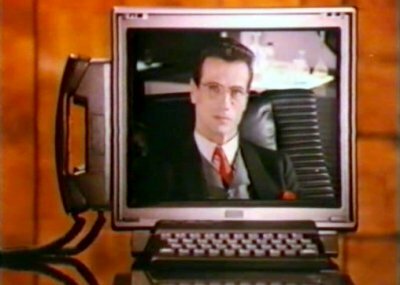 The Spectrum was a cheap home computer that was enormously successful as a games machine. 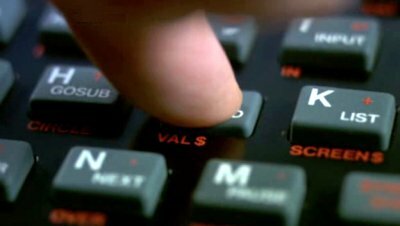 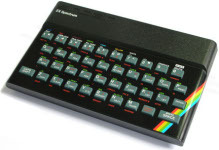 The Spectrum is Sinclair's great success story, selling in vast numbers. 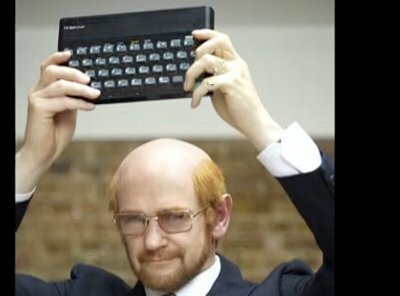 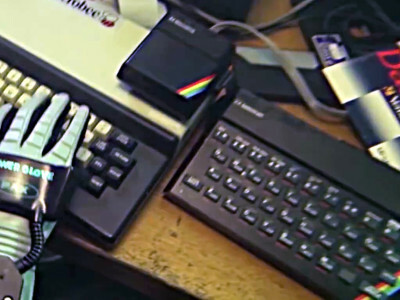 Sir communicates with his clone, the Doctor, using a ZX Spectrum. 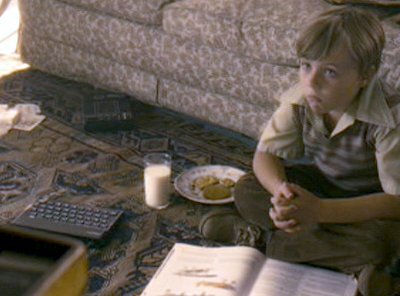 The young Sidney watches a movie starring his mother on television. 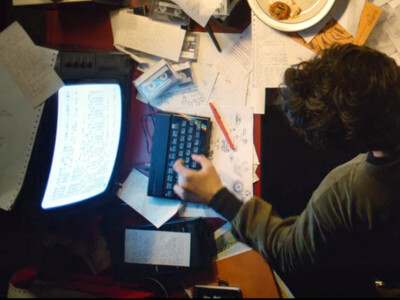 Next to him on the floor is a Spectrum. 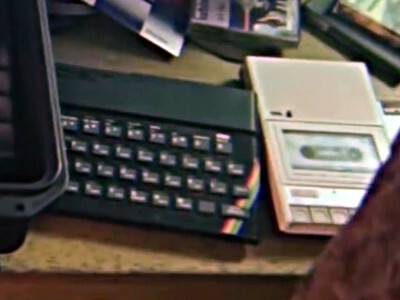 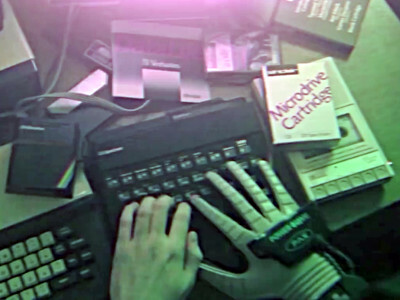 A ZX Spectrum is among the hardware the the hacker uses to send Kung Fury back in time. 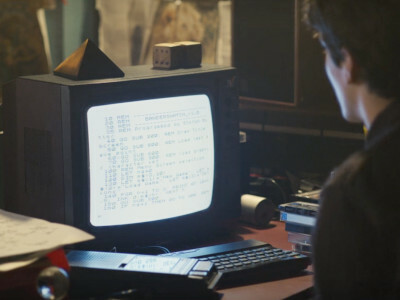 Stefan develops Bandersnatch on his Spectrum. 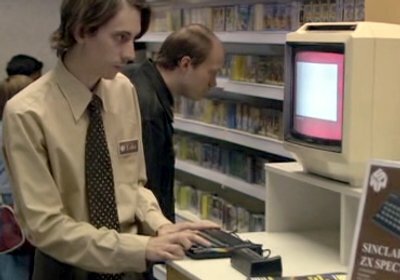 Colin also develops games on another machine at Tuckersoft.